Inventor Roger Rock has been in construction for over 50 years, with more than 30 years in the stair and railing business. 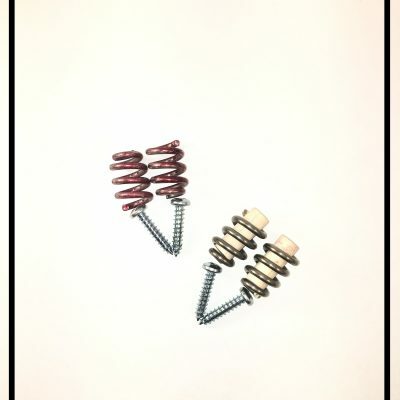 Roger invented the Spring Bolt™ newel and railing hardware to eliminate the large unattractive wood plugs used to cover traditional rail joint hardware. 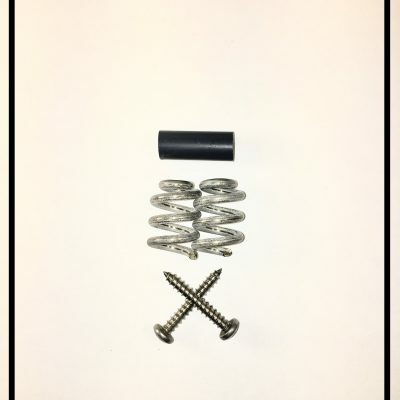 It was not Roger’s main goal, but it turned out that his Spring Bolt™ hardware installed QUICKER than other hardware — JUST 2 MINUTES!! 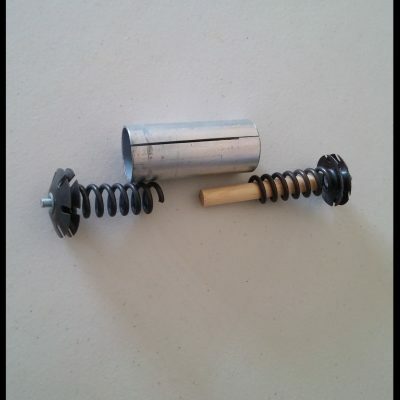 The Spring Bolt™ also required just one drill bit and one driver to install. 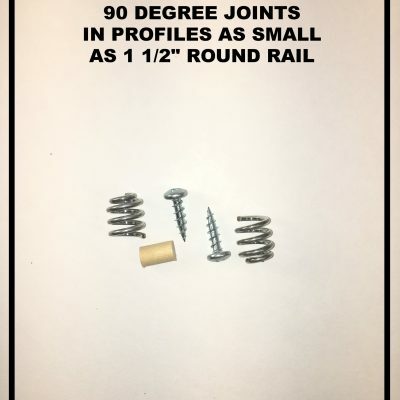 The reality is Spring Bolt™ enables a person with moderate skill level, and just two tools common in the most basic toolbox, to install wood railings with stronger joints and tighter joints in a tiny fraction of the time.